"If he invited me to a public hanging, I'd be on the front row," Sen. Cindy Hyde-Smith said of a supporter who praised her. 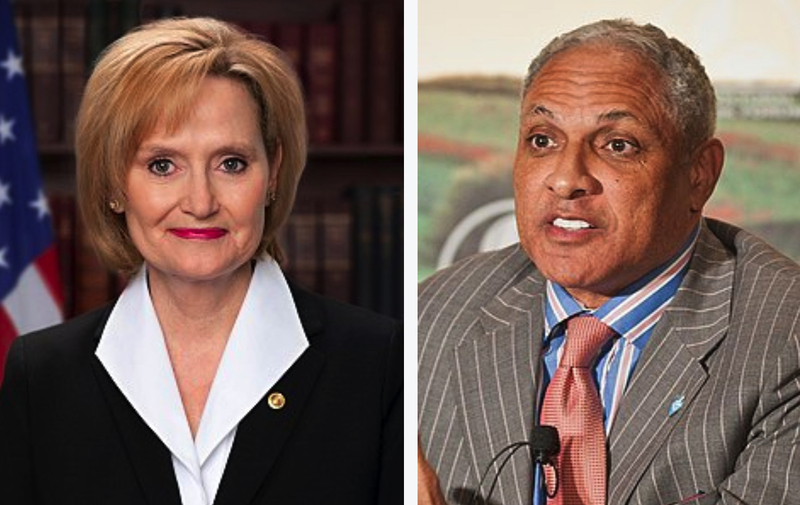 Hyde-Smith is facing a run-off election; her opponent is a black man. In conservative "jokes" about violence, always look for the rope.